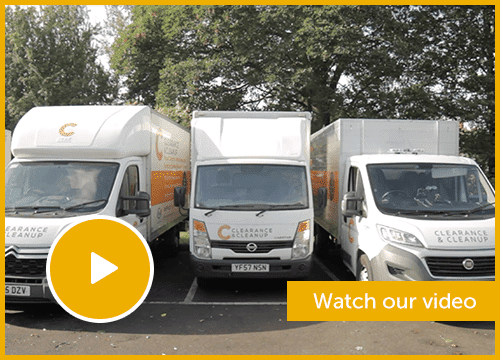 Clearance and Clean Up are Stockport's leading provider of house clearances. 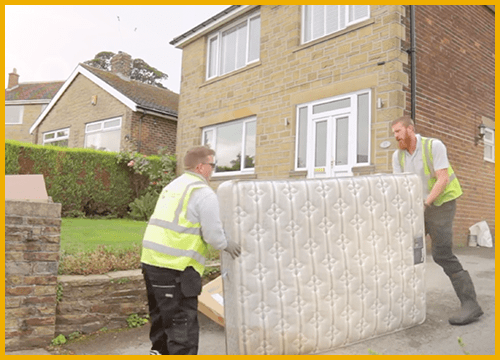 Since we were first established in 2010, we have helped hundreds of Domestic & Commercial Customers to tackle their house clearance and rubbish removal throughout Stockport and the surrounding area. 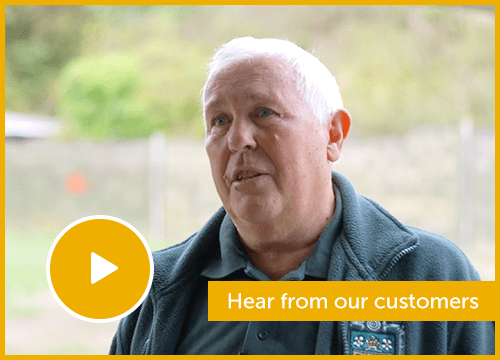 Over the years our commitment to providing outstanding levels of customer service and great value for money has meant that we have grown to be Stockport's largest and most reviewed house clearance and rubbish removal company. But don’t just take our word for it check out our google reviews.